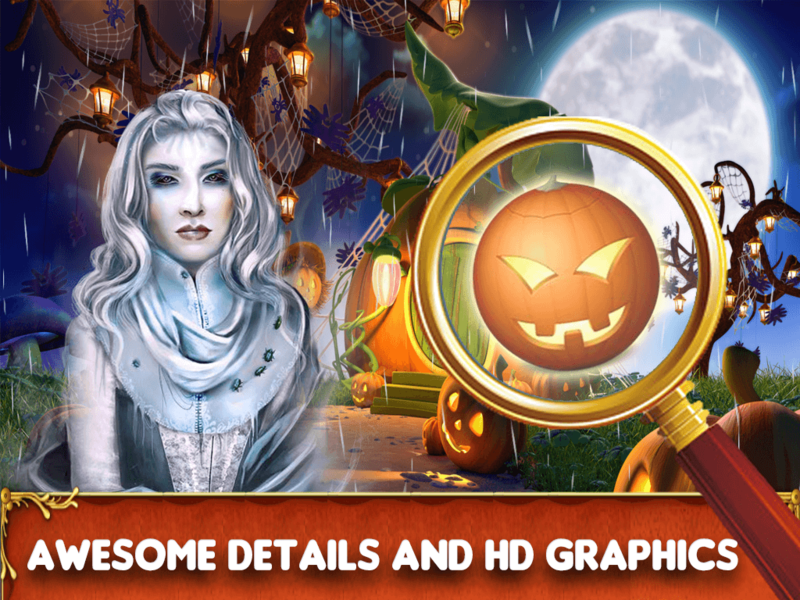 Are you ready for new Halloween hidden object adventure games? 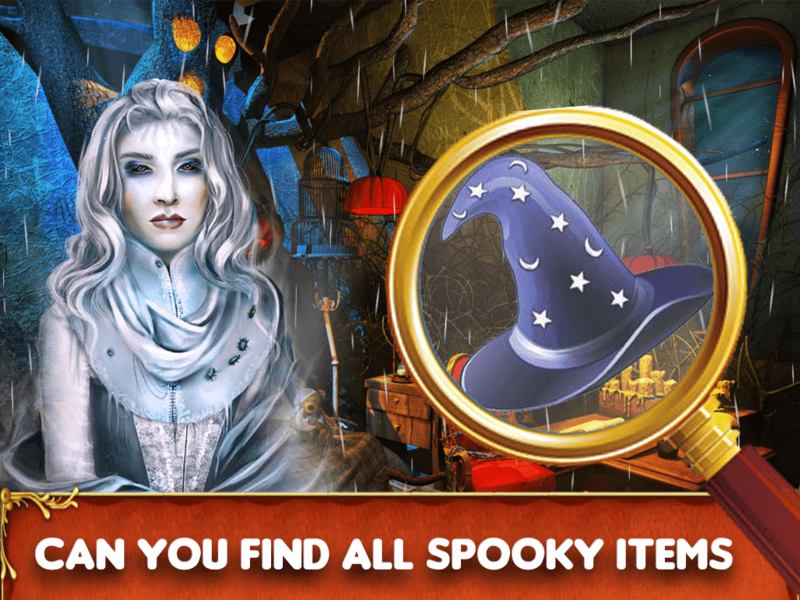 Start your scary adventure and step into the creepy world of Halloween hidden objects where the mystery is going to difficult to explore. 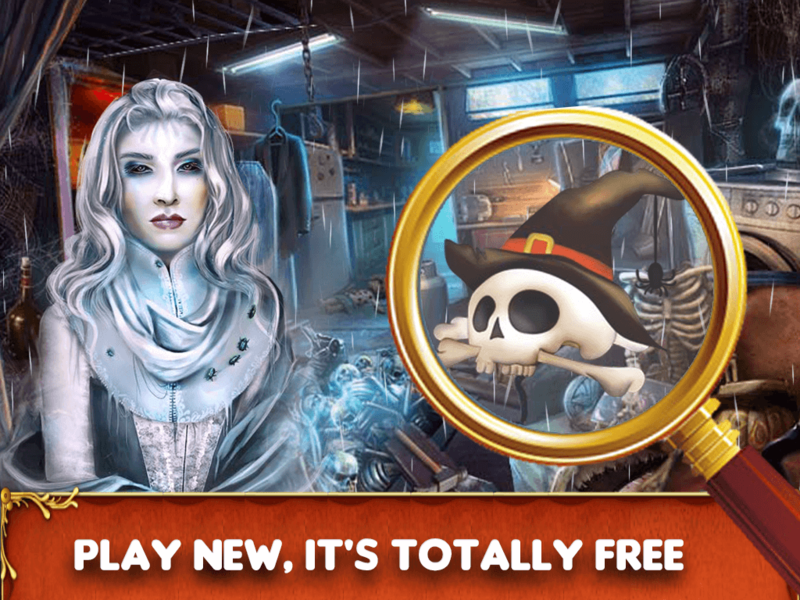 As you are getting ready for Halloween 2018, we wanted to make this holiday special for you, so we provided probably the scariest new hidden object game for you. Enter this haunted house and enjoy this holiday Halloween 2018 with Halloween Hidden Object 2018. 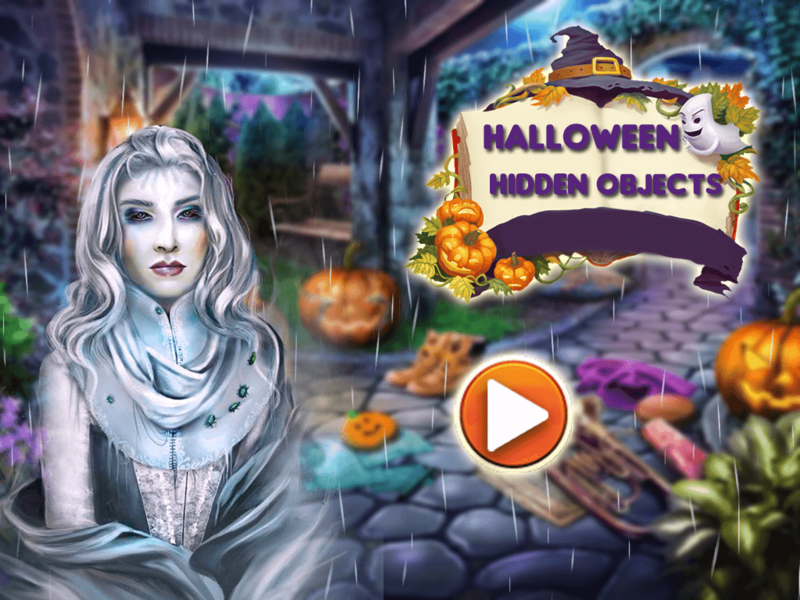 Embark on a spooky journey in this hidden objects Halloween edition game if you are a true lover of mystery investigation games. If you have some spare time on the night of Halloween 2018, this is the perfect dose of a horror game for you. 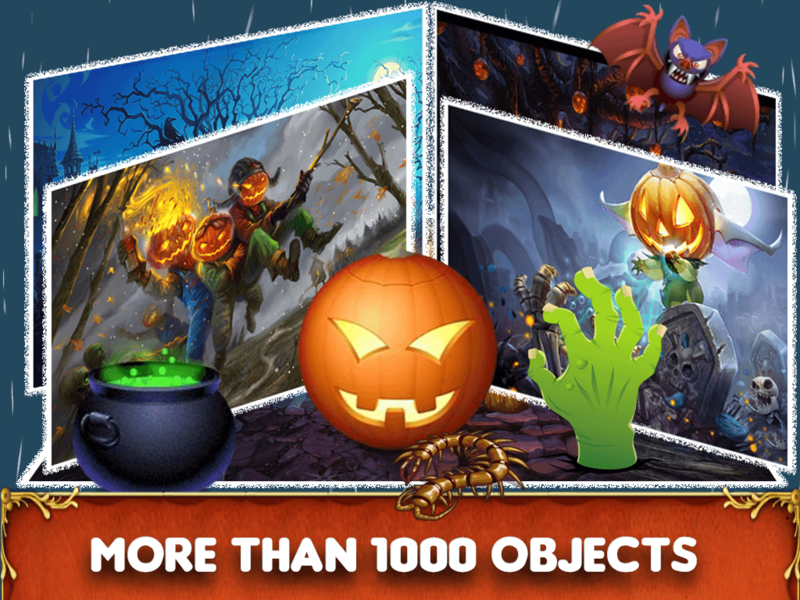 Mystery hidden objects on every step of the Halloween game! Monetisation: Admob Banner and Interstitial Ads,Chartboost,Applovin. Game is developed using cocos2dx but here you get android studio deployment only so its not required knowledge of cocos platform you have to follow the steps from document for reskin game in android studio. You have to replace same size graphics & audio as well must require android studio knowledge seller is not responsible for lacking knowledge of android studio error or gradle issues we will only support if its coding issue.